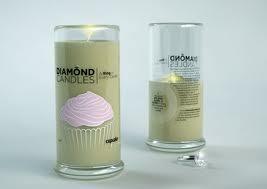 Want to win a Diamond Candle? We know you love them so we’ve brought you more! Not only do you get a beautiful soy candle, but each candle has a surprise ring inside. It could be worth $10 or $5,000! You won’t know until you burn it! Sounds fun? How exciting! These earth-friendly, all-natural candles are made in the USA in Durham, NC. 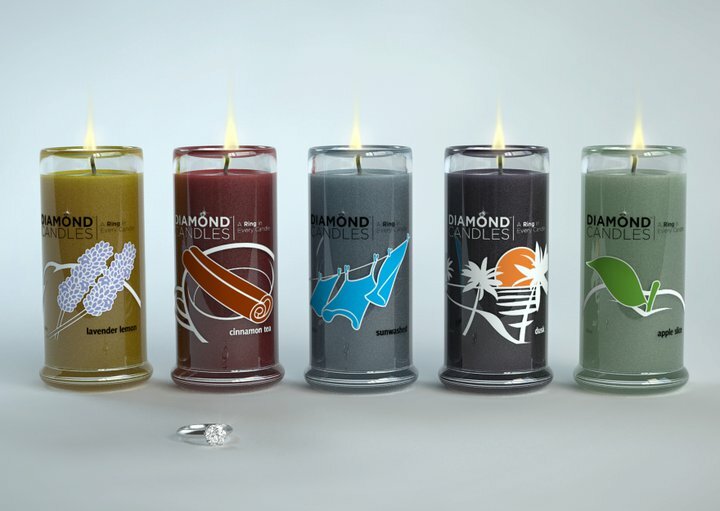 TWO lucky readers will win a Diamond Candle of their choice! Super easy entry on the short Rafflecopter! Giveaway is open to US residents only ages 18 and older. Remember, if you don’t enter, you can’t win! « $40 Gift Card of your choice – 28hr FLASH GIVEAWAY! I would choose cozy cabin! Oh I’d have to choose the Hawaiian coconut one! I think I would love Midnight Kiss! Midnight Bliss! Thanks so much for another amazing giveaway! God Bless! I would want to try the Dusk candle!!!! I would want the Dusk candle!!!! Did I say Honey Dew Melon already? i would choose the tropical retreat or the carnival candy one! I would get Chocolate Truffle! I’d choose the Hawaiian Coconut candle. I Would Love Strawberry Bliss. Midnight bliss, vanilla, or the coconut. i tried 3 times to join web page must not be working right!! I’d pick Honey Dew Melon. So many of them sound good – but probably Lavender Lemon! The lemonade pomegranate! Yum! Thanks for the giveaway! I would choose lavender lemon. Also, when I tried to join the mom blogger society, the link didn’t work. It said 404. I would choose lavender lemon. Also, when I tried to join the mom bloggers society, it said 404 error??? I would choose carnival candy.